Universal Nozzle Cylinder is designed for bottle blowing. 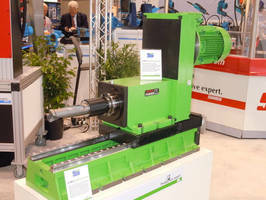 Pneumatic Cylinder has compact, drop-in design. 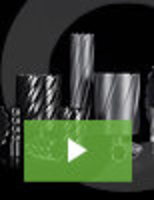 Designed for applications where cylinder length is critical, Series OCQ features drop-in metric mounting that matches global standard and comes in 10 bore sizes available in incremental stroke lengths. Shock pads, included as standard,Ã‚- reduce end of travel impact, while magnets also standard,Ã‚Â enable switch sensing capability. Cylinder mounting accessories are available as kits. Double-Acting Locknut Cylinders feature low closed height. Repairable Round Line Cylinders offer mounting, threading options. Round Body Pneumatic Cylinders come in metric design. Pneumatic Cylinders feature all-stainless steel construction. 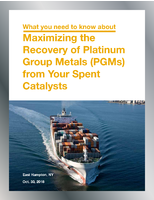 Drop-in Replacement Actuators meet machine builders' requirements. NFPA Air Cylinders provides mounting flexibility. Stretch Rod Cylinder Replacement serves blow molding applications. 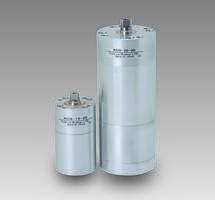 Position Feedback Cylinders are resistant to contamination. 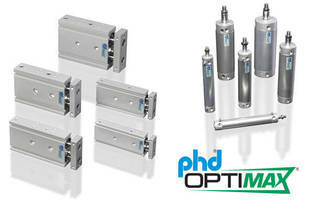 Pneumatic Stopper Cylinders feature magnetic piston.